At In His Image Wellness we believe that being created in God’s image includes our triune nature. Just as God consist of Farther, Son and Spirit we consist of body, soul and spirit. 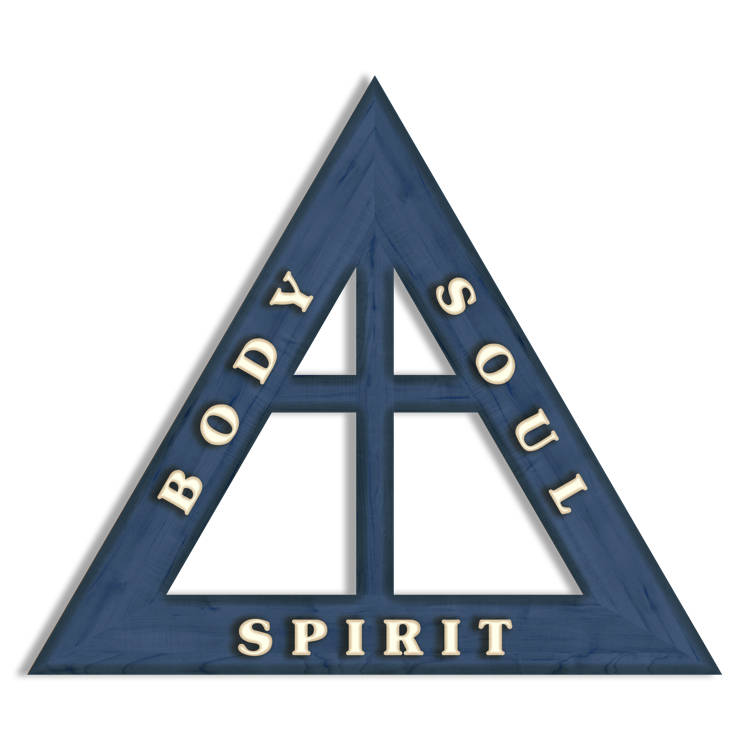 We concentrate on the physical body but also provide services that enhance the mind (soul) and spiritual aspects of individuals. Rick is not now, has never been or even played the part of one on TV or in the movies, a medical practitioner, nor does he make any claims that he can diagnose, treat or cure nor does his products or services diagnose, threat or cure any known or unknown diseases. He simply believes that all healing is done by the body itself and that the body can heal itself of any malady if you cleanse, balance and feed the body the tools it needs to repair itself. His mission in life is to share the knowledge he has gained over the last 15 years and provide access to what he considers to be the best products to accomplish the afore mentioned self-healing. He has no belief that he can add any days to his or anyone else's life, but he does believe that he can add life to his days. With that being said he is here to provide the following products and services to anyone that wants to improve their lifestyle. v. Easily assimilated and utilized by the body. 4. The body’s ability to eliminate toxins. a. We will pray without ceasing for all of our client’s health and happiness. b. We believe God wants to and is well able to bless us all beyond our wildest dreams. c. He wants to bless us so that we can be blessings to others. d. When we are healthy, knowledgeable and happy we can reach into any situation and be a positive influence.